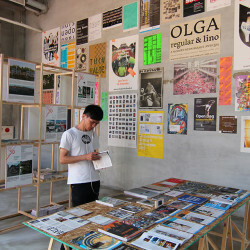 The exhibition is more than 100 publishers and 350 books including literary, social and artistic works contain independent publishing, independent magazine and Zine in Taiwan and Germany. 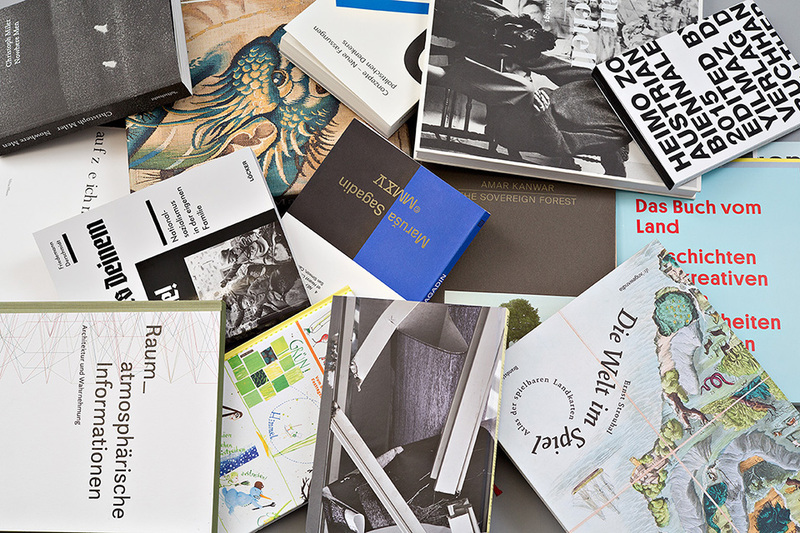 About activities, including a discussion forum with Indie Publisher and Prof. Markus Dreßen from Germany, an independent publishing workshop with 30 people from difference background, it’s will have 4 instructors to help workshop and a public interview with Prof. Markus Dreßen. 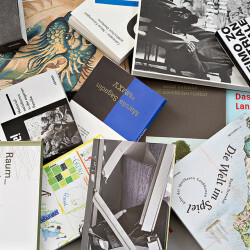 About public lectures, including a lecture focus on independent publishing by Indie Publisher, a lecture talk about Zine world and 2 lectures to share independent magazine interview and independent magazine issue. 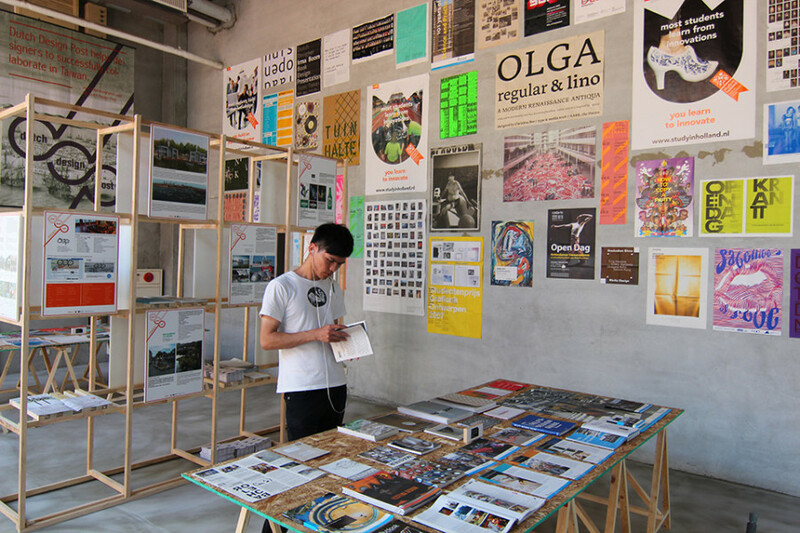 The exhibition include 2 parts, include design history of 1917 De still to 2016 Dutch design and Dutch social design in Taiwan design museum. De Stijl (Dutch) for “The Style", also known as neoplasticism, was a Dutch artistic movement founded in 1917 in Amsterdam. The De Stijl consisted of artists and architects. Proponents of De Stijl advocated pure abstraction and universality by a reduction to the essentials of form and color; they simplified visual compositions to vertical and horizontal, using only black, white and primary colors. Dutch Design is a term used to connote design in the Netherlands, particularly product design. More specifically, the term refers to the design esthetic common to designers in the Netherlands. 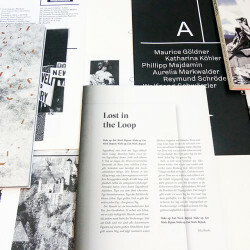 Dutch Design can be characterized as minimalist, experimental, innovative, quirky, and humorous. The Netherlands was primarily known for graphic design until the 1980s, when the term Dutch Design started to come into popular use. The term came to be closely identified with a group of Dutch product designers who have gained international recognization particularly from the 1990s onwards. These include Maarten Baas, Jurgen Bey, Richard Hutten, Hella Jongerius, Wieki Somers and Marcel Wanders, as well as internationally recognized design firms and collectives like Droog and Moooi which helped gain prominence for Dutch designers at major design events such as the Salone del Mobile in Milan. 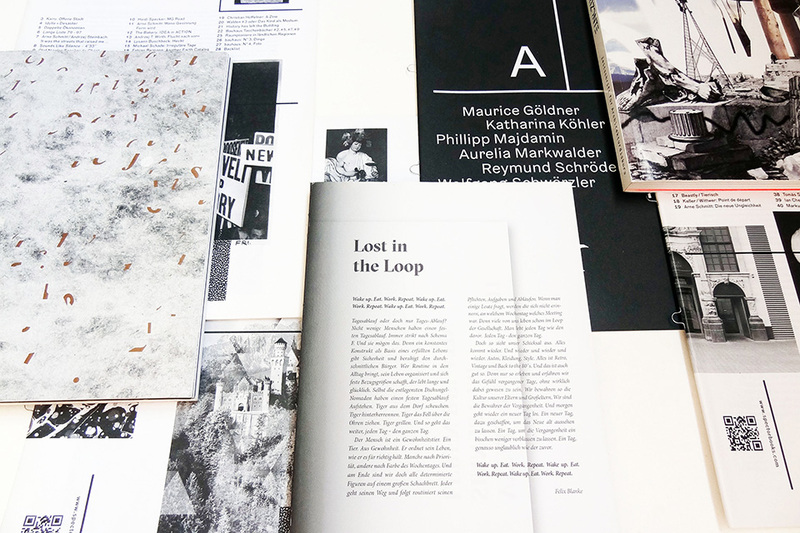 The emergence of an internationally recognized Dutch design scene has been fueled by a strong educational system for designers. The Design Academy Eindhoven has produced many well-known designers. In a 2003 article, the New York Times called it “without question, currently the best design academy in the world.